Let Crystal Audio Video Design help you get that satellite cable system up and running. 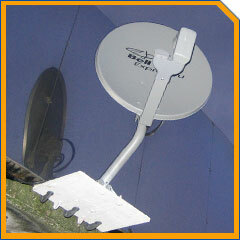 We can help with a site survey to see if satellite is a viable option for you. And we can let you know all your options currently available in the market both digital and high definitiion. Contact us now by web form or phone us at 604.722.7308.